How is IoT Making your Product Better? The Internet of Things (IoT) is an excellent innovation and is helping several businesses. 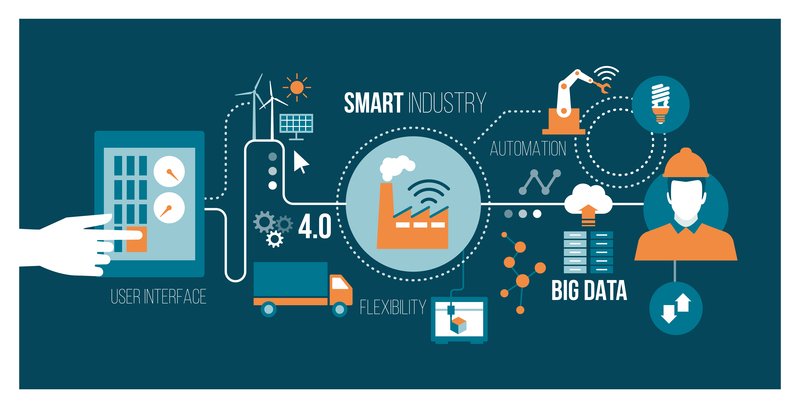 While you may believe that your business produces a specific physical product, implementing IoT solutions can certainly improve several aspects of your product. 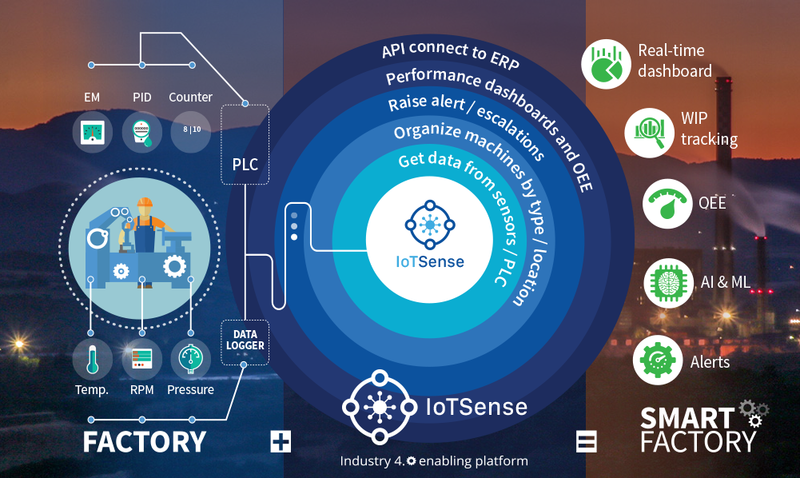 Here, we describe you diverse ways in which you can implement solutions like IoTSense to help you improve your product. 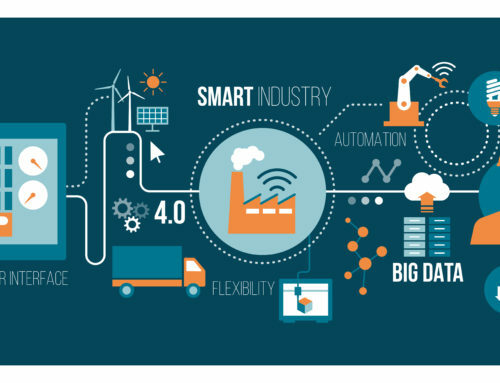 IoT solutions can easily work with industrial machines and improve their ability to carry out the required production according to available order information. This improves your control over the output of your installed machines and allows for better coordination practices. 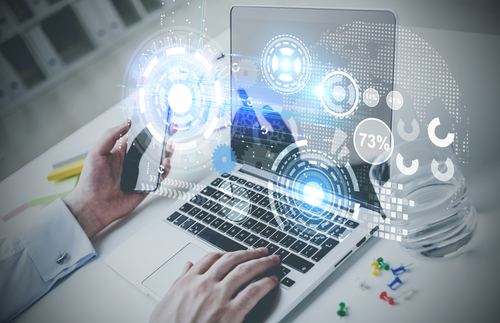 Device management is possible with a tool like IoTSense which can gather data from multiple data sources and then use it to create the valuable information that you need to do well in your business. IoT solutions are excellent in improving your product because they allow you to scale up with increasing business demands. 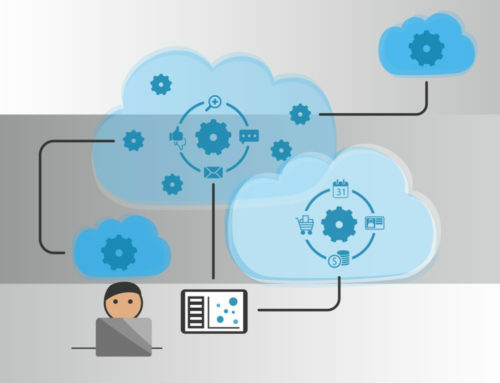 This ensures that you can maintain the quality of your business products by recording data with a cloud system that can generate the required statistics in maintaining great control over the production. 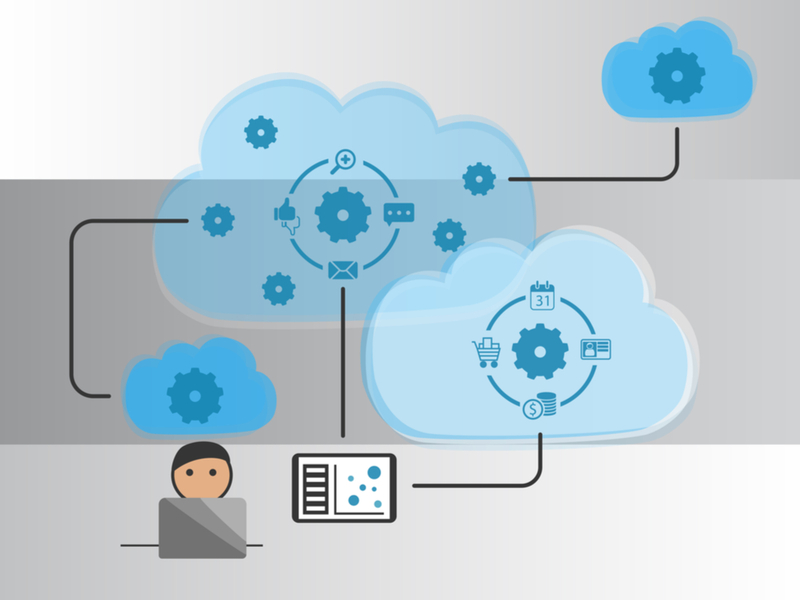 IoT business solutions are excellent for creating a webbed environment of support services. These services allow companies to create a structure which is ready to provide product support and problem solving regardless of the volume of the sales. 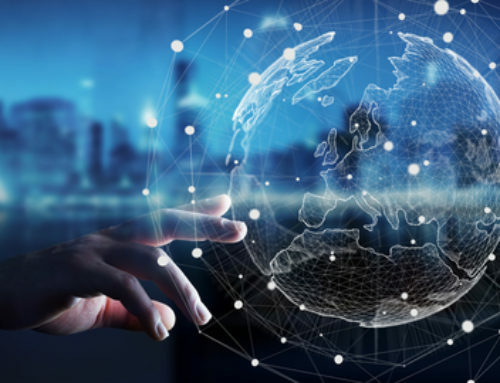 With the IoT solutions capable of offering data and analytical support in a consistent manner, you can ensure that you constantly improve your product even when you are scaling your business at any time. Efficiency is important for improving any product. This is possible when you employ IoT solutions like IoTSense that can improve multiple aspects of your business. 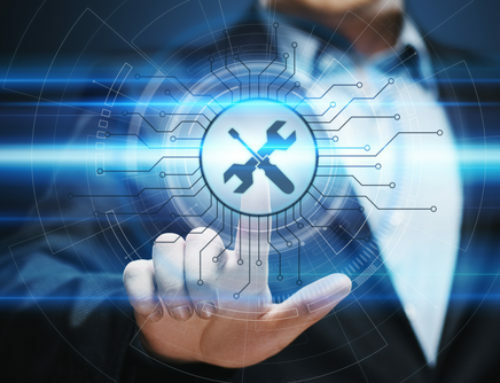 It can provide information about business processes, which ultimately leads to performing automation and improving them in a continuous manner. The presence of improved efficiency is also the key in terms of maximizing the return on investment (ROI) in any business and ensuring that you are performing at an optimum level. 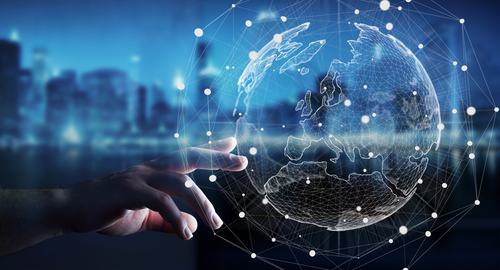 The smart device management and the collection of information on a single platform are key features of IoT solutions that will help you raise the efficiency standards of your business product. 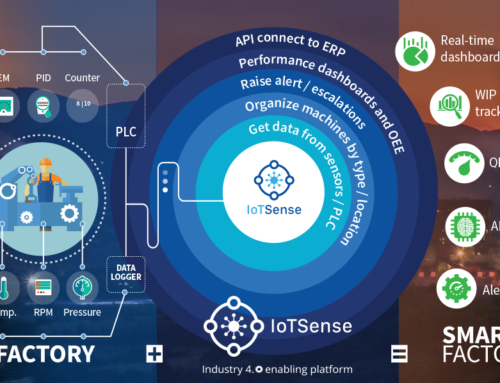 IoT software solutions like IoTSense give you access to improved analytical information. This will allow your product to improve through a dedicated research and development process. 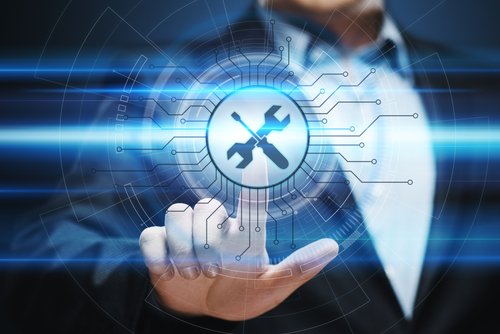 With access to real-time information through a dedicated dashboard, it is possible to quickly identify problem areas and make the necessary improvements. The analytics further help when they are combined with IoT solutions that allow the use of edge computing. It is a system that uses decentralized processing to improve organizational performance in the field of the intended business function.